Spork is neither spoon nor fork … but a bit of both. Spork sticks out. In his kitchen, spoons are spoons and forks are forks. Mixing is uncommon. Even though he tries to look more spoonish and then more forkish, Spork never gets chosen at mealtimes. 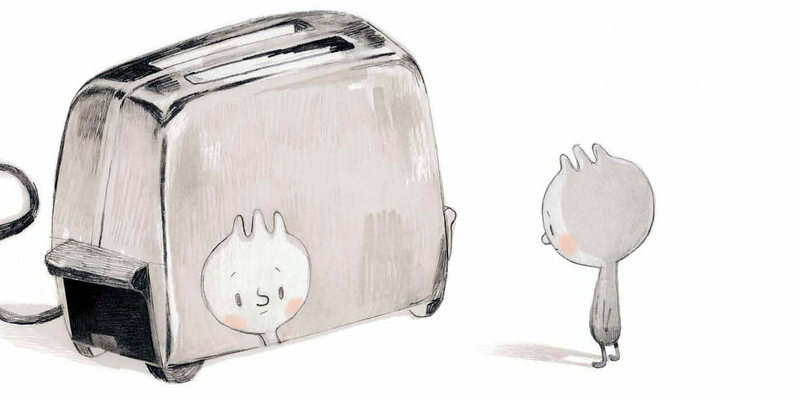 He seems resigned to life in the drawer … until one day something arrives that doesn’t care about cutlery customs. Will this be Spork’s chance to finally find his way to the table? 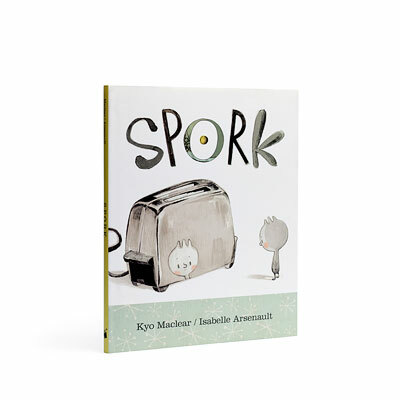 A whimsical celebration of hybrid identities, Spork is a “multi-cutlery” tale for all those who have ever felt like a misfit or wondered about their place in the world.